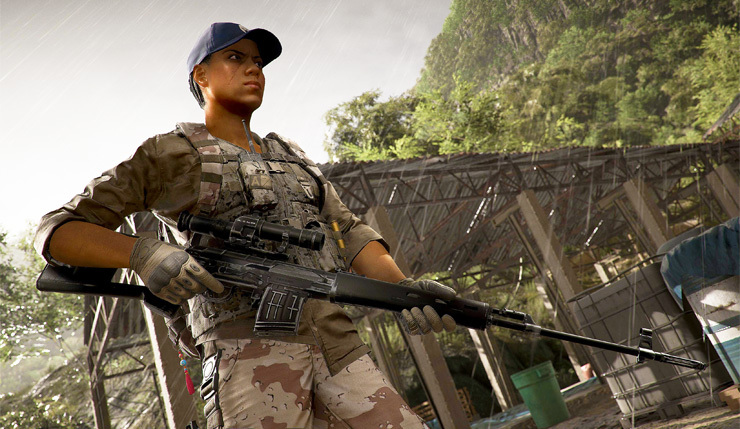 Tom Clancy’s Ghost Recon Wildlands will soon get its fourth free PvP expansion. The “New Assignment” update for Wildlands’ Ghost War mode will include two additional maps, three classes, and a handy new map-voting tool. 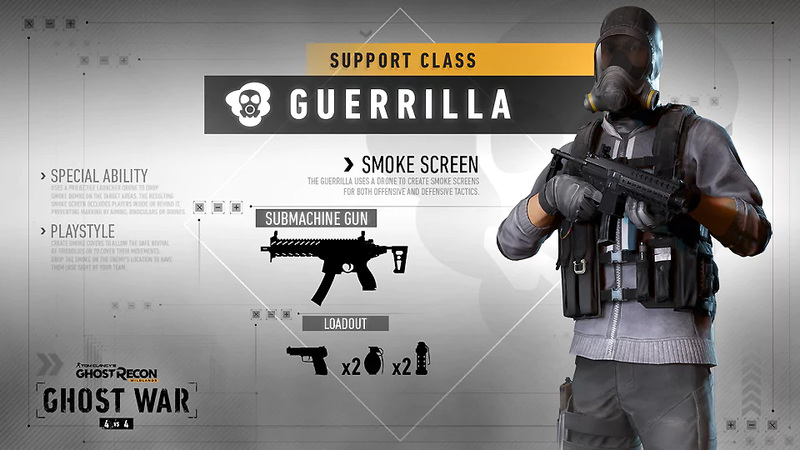 Check out a New Assignment overview trailer and a rundown of the new classes, below. 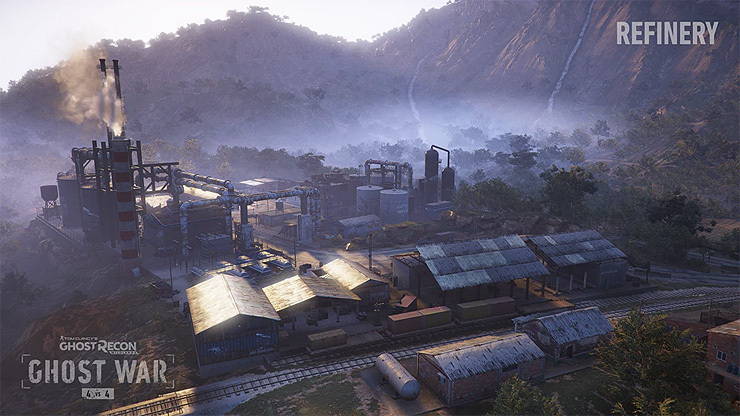 Refinery: This industrial factory is the largest cocaine lab in Bolivia. With a large defender area and multiple pathways, this map allows for varied gameplay and extraction approaches. 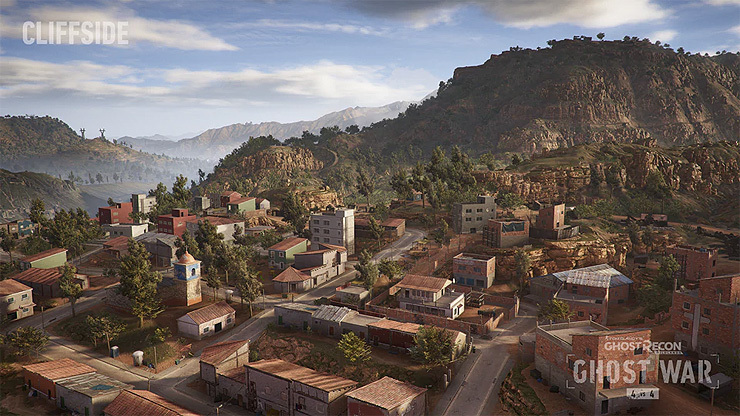 Cliffside: Once a Rebel stronghold, this village is now under the watch of the Santa Blanca. 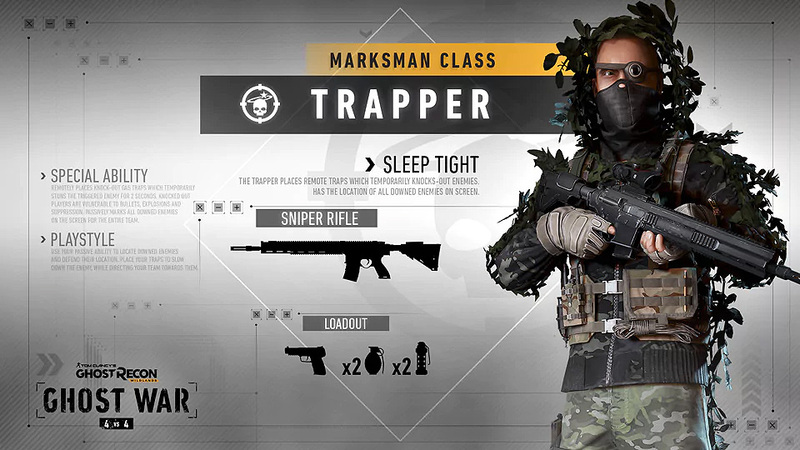 With tall buildings and snipping vantage points, Cliffside offers new tactics for Extraction mode. 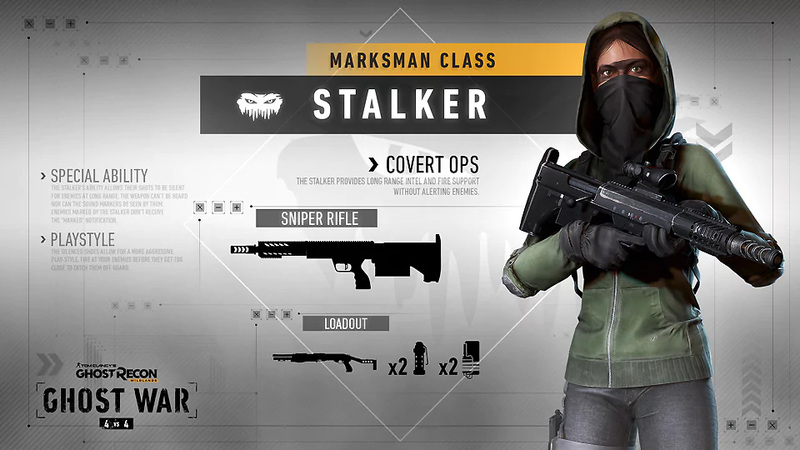 The update also includes a few new tidbits for the Wildlands’ core Campaign mode, including a free 1-year anniversary shirt, new Fallen Ghost weapons, and the ability to use “Icons” skins while playing Campaign (they were previously Ghost War exclusive). Of course, the update also includes the usual array of tweak and bug fixes, which you can check out here.